Hundreds and hundreds of people have rallied in our villages across India to call for girls’ rights to health and education. 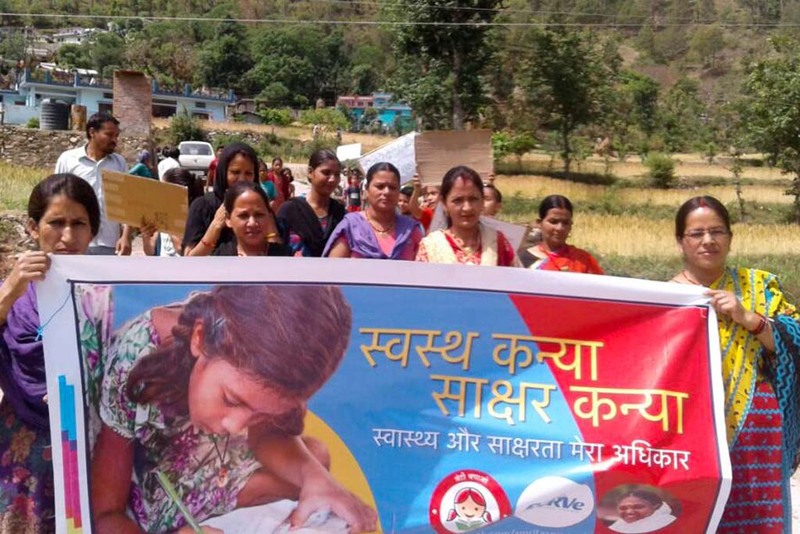 The Swastha Kanya, Saakshar Kanya campaign has drawn the support of village women, men and children who want a better future for girls, as this means a better future for us all. 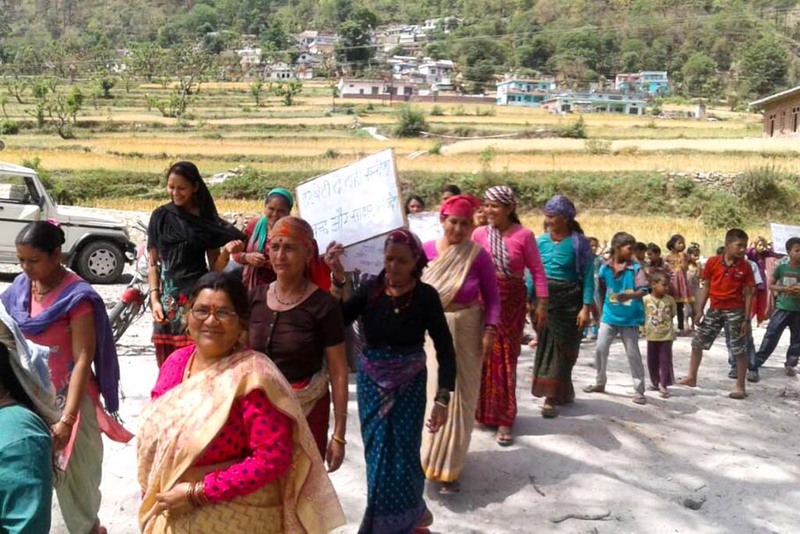 For many of the village women, it was a first time for them to gather in large numbers and show such courage to move around the streets. As the marches proceeded, the participants would stop at homes to share their cause. In Sarai Nurruddinpur, Uttar Pradesh, Bhagelu Pal, a 70-year-old man, was happy and full of support for the girls and women. “Now people are finally realising and changing their attitude,” he said. Sometimes, though, the old attitudes could be seen. In some places, a few men outside shops would make comments such as, “All these women have no work. That’s why they’re doing such futile things.” But the women and girls remained brave and simply moved on. The rallies begin a series of events that will share information on what girls need in order to better flourish within society. At this time, the numbers for rural girls’ health and education are low, both for India overall and the global context. An in-depth feature about the rallies, their events, and their impact will be part of our next newsletter. You can subscribe below.